Posted March 21, 2019 by Melissa (Web Designer) . Unfortunately, Allstate isn’t alone in their mistreatment of their most valuable customers. Lots of big companies – cable companies for example – are notorious for offering low introductory offers to get customers and outright ignoring the needs of their longtime clients. This is quite simply the WRONG way to treat people. It’s also the wrong way to do business as COUPON CHASERS are the worst possible customers you can have! Loyalty and integrity are the cornerstones of doing business the right way – and they’re also the best way to ensure success and PROFITS for your business! 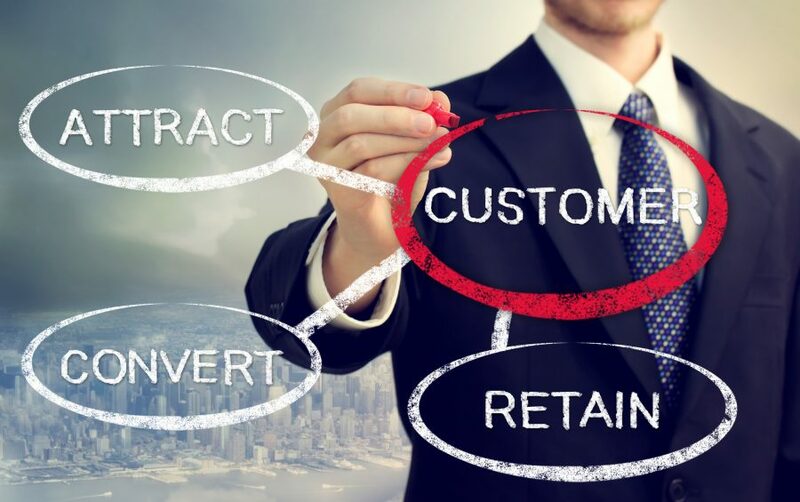 Automated Marketing Group has the tools and know-how to help you retain quality clients and keep your customer attrition rate as low as possible while also attracting NEW customers! Our revolutionary Webpresence package combines the best of online marketing practices together into one integrated approach! 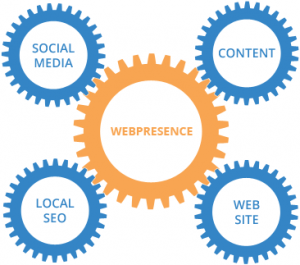 Utilizing a combination of Social Media, Localization, and Content Marketing, our Webpresence marketing team develops a comprehensive strategy for your business! Automated Marketing Group specializes in creating sustainable, affordable, SYNCHRONIZED marketing strategies that give shops the solutions they need to reach and retain high-quality customers who are ready to buy. What does high quality mean? Other marketing companies try to fill your bays with as many cars as possible to make you FEEL busy. Those customers are coupon chasers and only cause headaches…but they claim their marketing works because your customer count is up. Not at AMG. We focus on growing your business the RIGHT way – with customers who trust you and value quality service. Is your marketing making you BUSY or is it making you SUCCESSFUL? Call today and learn how AMG’s team of experts can synchronize a plan to help you grow.